Fujitsu Siemens has AMILO Pro V3505 designed to obtain the best combination of performance and features and to enable mobile working at an attractive price. 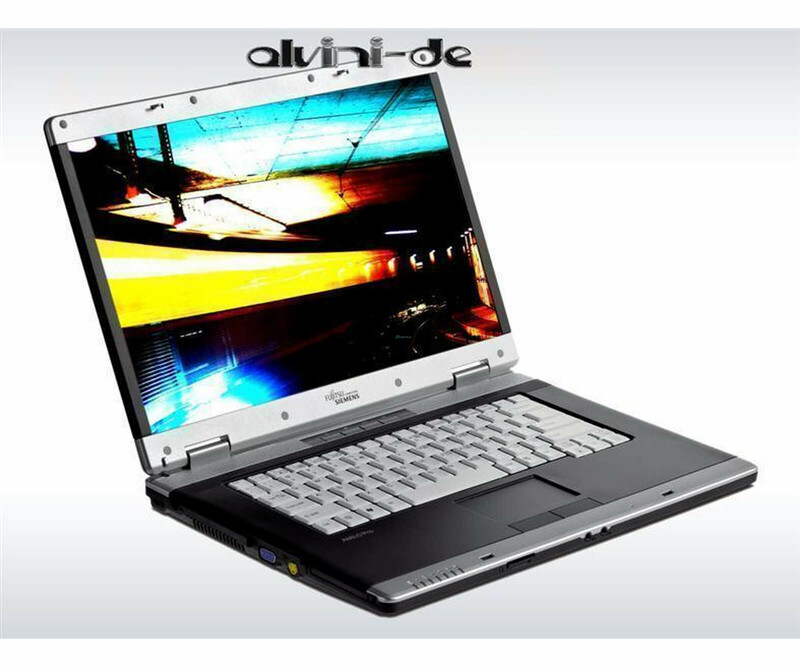 Fujitsu Siemens has AMILO Pro V3505 designed to obtain the best combination of performance and features and to enable mobile working at an attractive price. 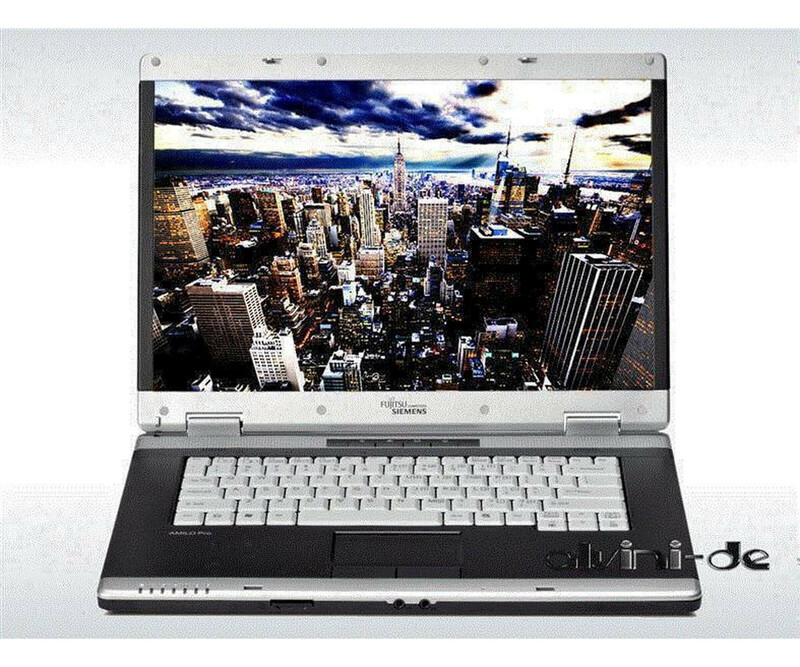 This series is brought to the state of the art and the used laptop so oriented to ignore the claims of small and medium-sized companies, across all industries. 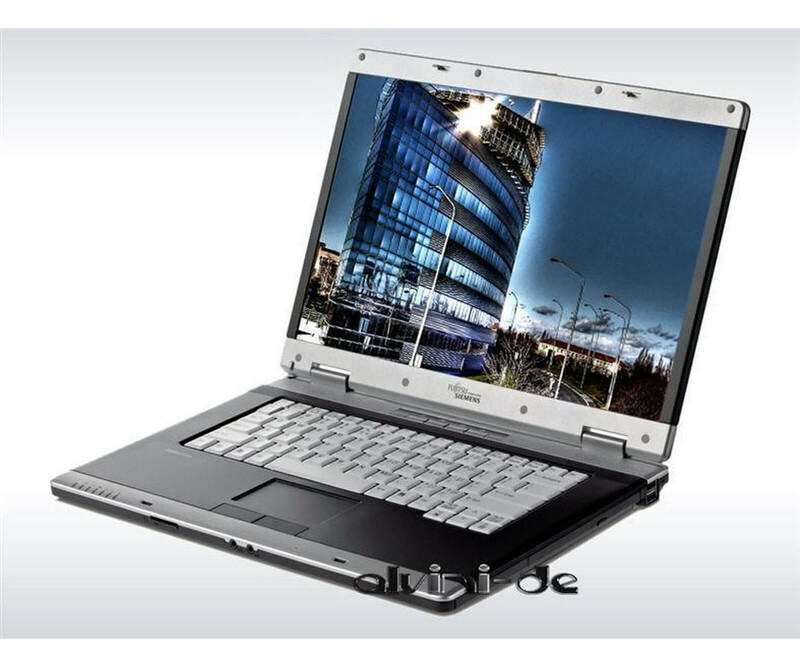 The large 39.1 cm (15.4-inch) screen, the Fujitsu Siemens AMILO Pro V3505 , allows ergonomic working at a resolution of 1280 x 800 pixels. Advanced is the comfort,. By the full-size keyboard, which allows you to operate fully on the move and exist in everyday business Backing up can be the notebook via its slot for a security lock, as well as a system admin and password. In terms of performance to get the computing power of an Intel Core Duo T2050 processor with 1.6 GHz. Meanwhile L2 cache with 2 MB is sufficiently large to accelerate various computations. In addition, 1 GB DDR2 RAM are in the Fujitsu Siemens AMILO Pro V3505 , so that no disturbances or problems occur when opening multiple applications. The integrated 60 GB hard drive holds the operating system and your data. In addition, can be at the Fujitsu Siemens AMILO Pro V3505 of the various interfaces, eg also connect your monitors, storage devices and other accessories. Connect to your wireless network you establish through the Intel PRO / Wireless 3945ABG. Operating system preinstalled, no Windows CDs and / or driver CDs.